When the Polar Vortex hit half the country earlier this month, Peter Dunn, a personal finance expert from Carmel, Indiana, sent out a simple tweet pledging $100 to Wheeler Mission – a nonprofit that provides services to the homeless and those in need – for each inch of snowfall on the following day. I'm donating $100 per inch of snow tomorrow (airport measure) to @WheelerMission. Who will join me? Any $$ per inch would be great. The tweet went viral within minutes, generating pledges from numerous individuals and businesses. The impromptu campaign went on to raise $3,700 per inch of snow. By the next day, 11.4 inches fell and the Twitterverse pledged over $41,000 for charity. Wheeler Mission can provide 18,222 delivered meals for vulnerable community members with that amount. What can we learn from this? 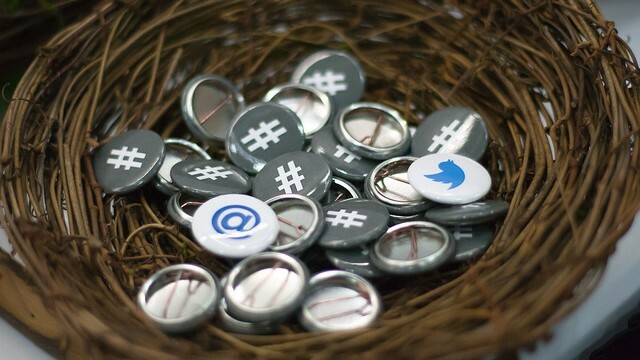 When leveraged creatively, social media can generate an altruistic storm of its own. You can utilize real-time events to help promote social good and spontaneously fundraise for your cause. With that thought in mind, we’ve broken down a few techniques that might help you encourage spur-of-the-moment philanthropic successes on a platform like Twitter. Twitter was built on tenets of timeliness and brevity and with a focus on the idea that voice is universal. Specificity and shareability are required for crafting an effective 140-character tweet. Try identifying a particular beneficiary as the campaign’s protagonist to encourage a quick understanding of where pledged money goes. While there may not always be a polar vortex (let’s hope not), you can utilize what’s going on around you as drivers for engagement with your fundraising community. Stay on top of the news to ensure you’re aware of events relevant to your cause. 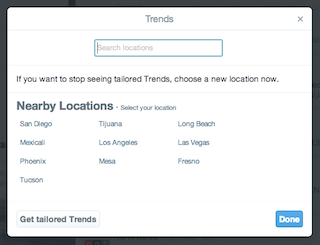 It’s useful to keep tabs on what’s trending locally, nationally, or even globally. In fact, Twitter is an incredible platform for keeping tabs on current events – follow specific media outlets, other nonprofits in your field, create lists around particular topics, or track hashtags. Even during longer, well-planned campaigns, you would reach out to your champions first – those advocates who you know will donate to, promote, and spread the word about your mission. If you look through your circles, you’ll undoubtedly find that a good number of your evangelists are not only active on social networks, but are vigorous sharers of information. Reach out to these social media influencers to help publicize any impromptu campaigns. So I can do this on all my social media outlets, right? Social media is discussed as one phenomenon but, in reality, each platform serves a unique purpose as defined by its mission statement and core values. This means you shouldn’t use Facebook for the same reasons, or the same way, that you use Twitter. Becoming familiar with the background and unique value proposition of each platform will allow you to harness each one for its unique benefits. Off-the-cuff campaigns via social media have a higher chance of success if you have a proper understanding of the medium you are operating in ahead of time. A little creativity and understanding can go a long way – invest in both and you’ll be surprised at how online networks like Twitter can cultivate unexpected value for your cause.